Hometown: Lawrenceville, New Jersey, U.S.
Unit: NJ ANG. 108th Civil Engineer Squadron, JB McGuire-Dix-Lakehurst, New Jersey. Captain Robert M. Mendez, 37, of Lawrenceville, passed away on Monday, January 16, 2017, surrounded by his entire family at Robert Wood Johnson University Hospital in Hamilton, NJ. Born in Hackensack, NJ, Captain Mendez was actively serving in the U.S. Air Force as a Deputy Base Engineer. 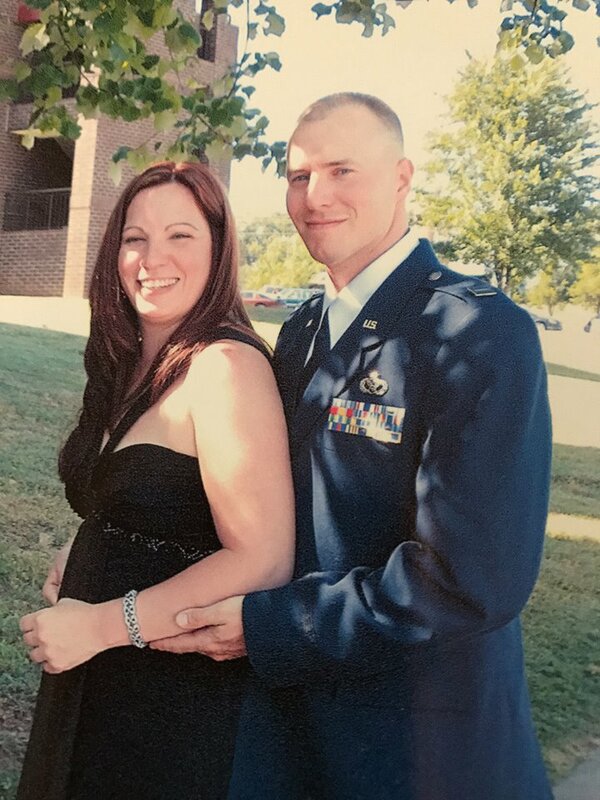 He has served for 16 years with the 108th Civil Engineer Squadron, having been deployed to Al Udeid Air Base from September 2006 until November 2006 during Operation Iraqi Freedom, to Sather Air Base, Iraq from January 2010 until July 2010 during Operation Iraqi Freedom and to Ali Al Salem Air Base, Kuwait from March 2014 until August 2014 during Operation Enduring Freedom. Predeceased by his father-in-law, Walter Edward Ostrowski; he is survived by his loving wife, Ruth A. Ostrowski; his son, Matthew Malave; parents, Lorry and Marie (D'Avanzo) Mendez; siblings and their spouses, Michele and Joel Perez, John and Kerri Mendez and Joe and Jude Mendez; nieces, Emily and Jillian Perez; mother-in-law, Patricia Ostrowski; brothers-in-law and sisters-in-law, Wally Ostrowski, Andy Ostrowski, Debbie Mooney, Mike Mooney, Diane and Robert Lage, David Ostrowski, Jean Ostrowski, Matthew Ostrowski and Lisa Hart; nephews and nieces, Ryan Ostrowski, John Pomponio, Shannon LaPiedra, Robert M. Lage, Allyssa Ostrowski, Robert Rodgers and Shannon Ostrowski; best friend, Brian Klukososki and many other extended family and friends. A funeral service was held on Wednesday, January 25, 2017, at 9:30 a.m. at the Saul Colonial Home, 3795 Nottingham Way, Hamilton Square, NJ. Interment followed at Brigadier General William C. Doyle Veterans Memorial Cemetery in North Hanover, NJ. In lieu of flowers, contributions may be made in Captain Mendez's memory to The Fisher House by visiting In Memory Of at www.inmemoryof-memorial.org.